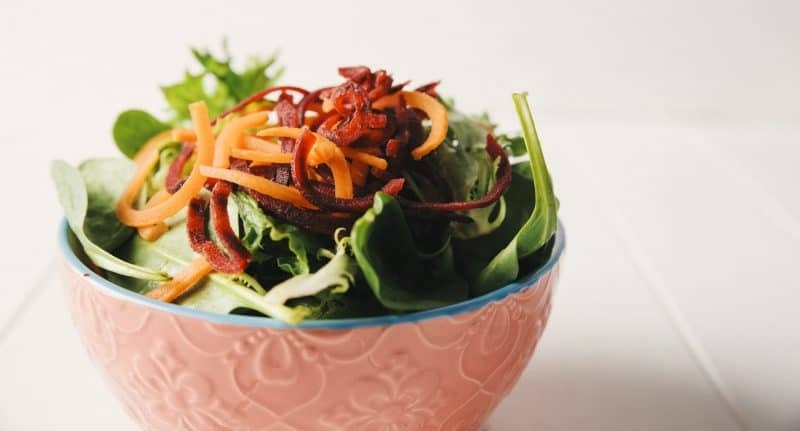 One thing you hear a lot is that a gluten free diet can be super expensive – which is why you might need my tips for saving money on a gluten free diet. I mean, you only have to look at a £2.99 loaf of gluten free bread versus a 19p loaf of supermarket ‘muggle’ bread to know we’re paying a heck of a lot more. And that’s not to mention the fact the gluten free loaf will be half the size of the ‘normal’ loaf too. If you’re basically sweeping everything off the shelves in the free from aisle, you’re gonna end up keeling over at the checkout. When you’re first diagnosed with coeliac disease, you head straight to the free from aisle because you know everything there is safe. But do you really need to buy everything specifically free from? There are loads of foods which might surprise you! Which leads me nicely onto my next point…. Once you know how to tell if something is gluten free, it’ll help you save a lot of cash. For example, why buy expensive free from mayo or ketchup when you’re gluten free, as you can eat the normal stuff! Don’t pay extra for a jar of free from pasta sauce or tikka masala, because most of the ‘normal’ ones are gluten free anyway! Knowing which things you don’t need to buy free from will help a lot. 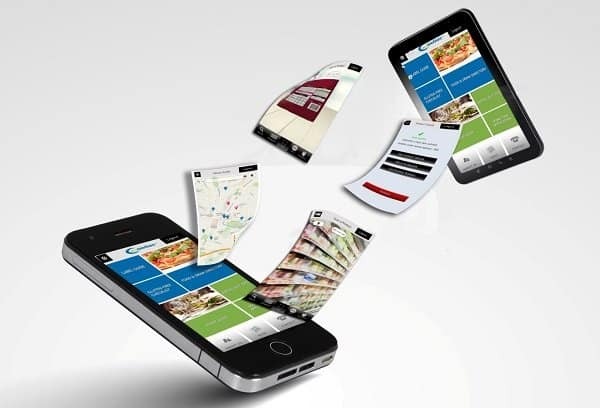 If ingredients lists still baffle you, join Coeliac UK and get their app. 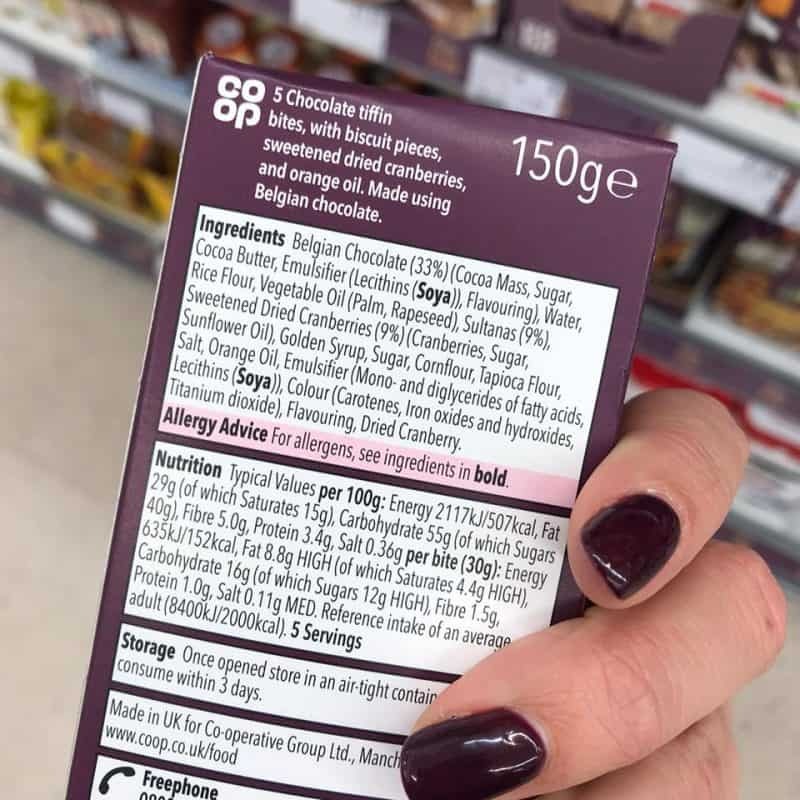 This will save you loads of time because you can scan products in the supermarket as you shop, and it will tell you if it’s safe to eat. Another great way to save some pennies. Do you really need to eat sandwiches for lunch every day? 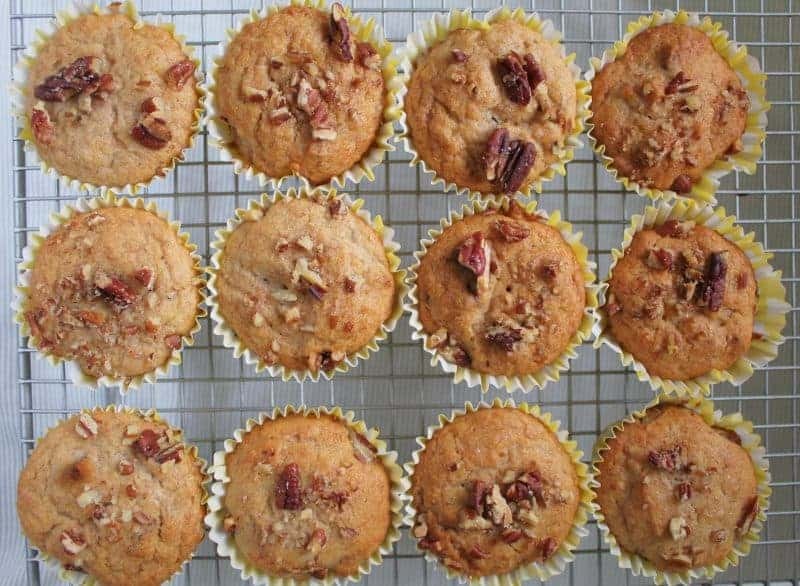 Do you have to have a gluten free cake in your coffee break? Do you need to eat pasta three times a week? These are all things a lot of my ‘normal’ friends do, but being gluten free, it can be expensive. 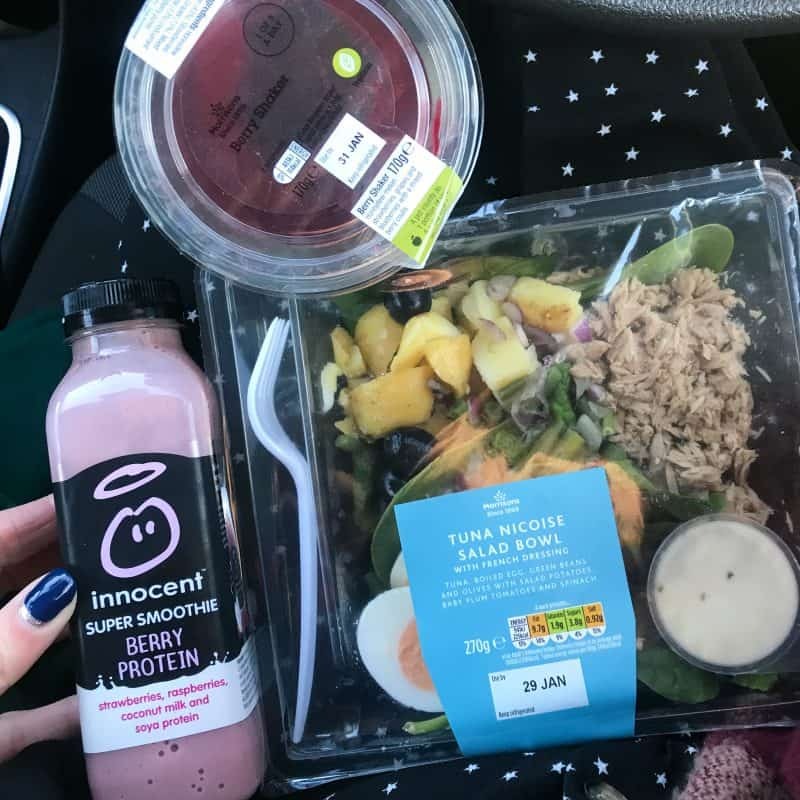 Switch up sandwiches for soups or jacket potatoes occasionally, or find some gluten free snacks you can enjoy like yoghurts or fruit or chocolate rice cakes (my fave!) which won’t cost the earth. Changing these habits will hopefully help you spending so much on your shopping. While you’re re-thinking those ideas, make sure you’re buying lots of naturally gluten free foods. Potatoes, rice and quinoa are all naturally gluten free and will be cheaper than buying gluten free pasta. Meat and vegetables and fruit are all gluten free. As are fresh herbs and spices. The more stuff you buy from the free from aisle and more processed your food, the more expensive it will be. Whether you’re gluten free or not, this is always a good way to save money. 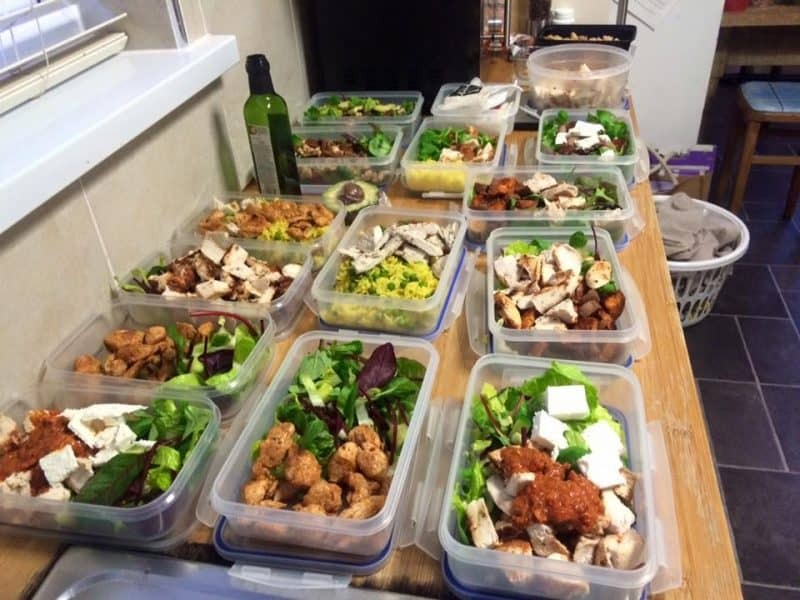 Batch cook meals from scratch (you can freeze it in portions) such as curry, chilli and bolognaise. This will be a lot cheaper and healthier than buying ready meals or jar sauces. Plus, you’ll know exactly what’s going into your food, and there certainly won’t be any gluten! 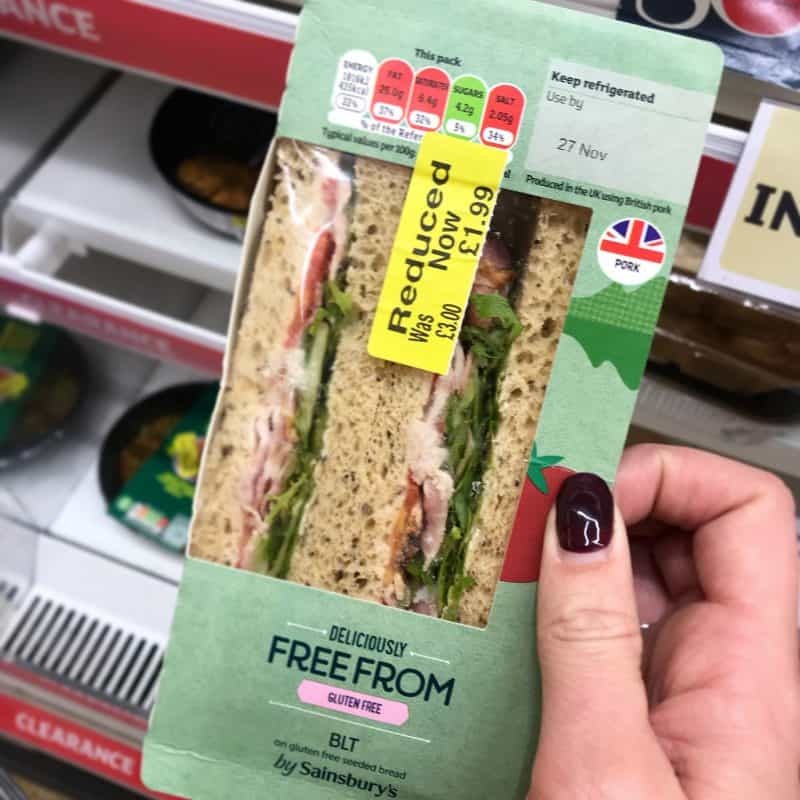 With the launch of gluten free sandwiches everywhere now, you can always grab a gluten free meal deal if you do forget your lunch. 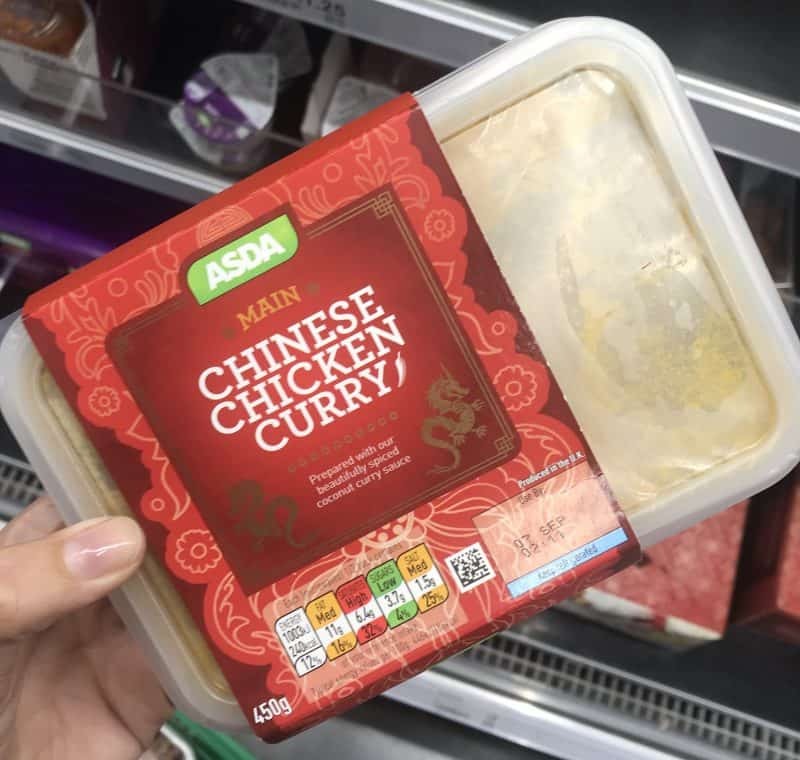 It’s not as cheap as batch cooking but it will certainly save you a few pennies – the Tesco meal deal is £3 and Morrisons is £3.50, bargain! As well as batch cooking meals, why not buy some gluten free flour and make your own bread and cakes? This will be a lot cheaper than buying the ready made stuff and will taste just as good. You’ll get a lot more for your money, without all the nasty plastic packaging. Plus the amount you can make will be a lot cheaper per cake/loaf than buying it outright. 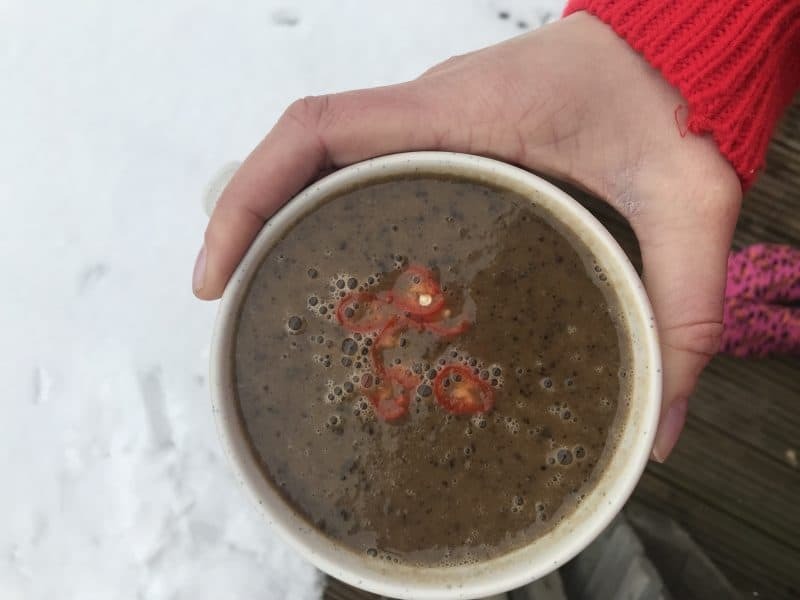 And if you’re stuck for ideas, I have plenty of recipes you could try! I am terrible for this, but I really do get some good bargains! I often find gluten free bread in the yellow sticker shelves, and you can save a fair bit off the full price. Plus then you can just freeze what you don’t want to eat straight away. I always have a browse in the bargains when I can because you never know what goodies you might fund at a fraction of the price. If you’re diagnosed with coeliac disease, you might be able to get some gluten free foods on prescription, such as bread and flour. While I don’t choose to do this myself, it’s definitely worth looking into if you normally get free prescriptions. You can get some fab brands like Juvela’s gluten free bread. 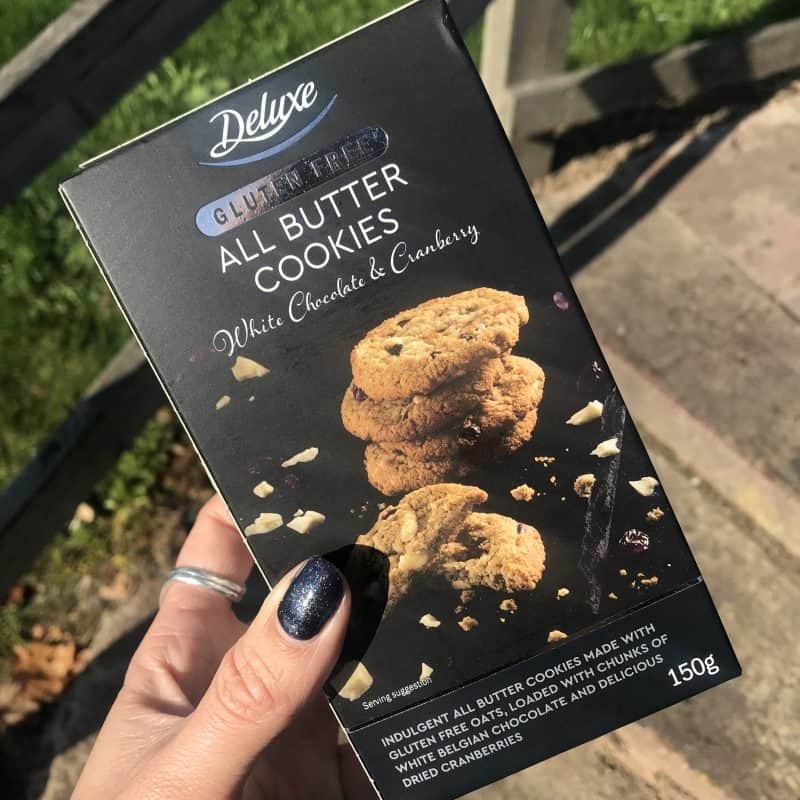 It’s often worth hunting around a Lidl or Aldi, as sometimes there can be some real gluten free treats! 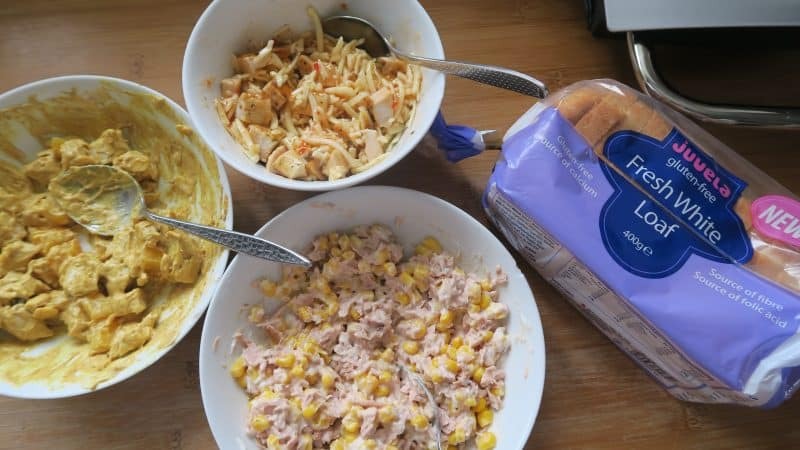 Their free from specials are great – Lidl’s basic gluten free range is much cheaper than other supermarkets, and Aldi does a lot of ‘normal’ foods which are gluten free, such as frozen whitebait and tempura chicken. Definitely worth a look. 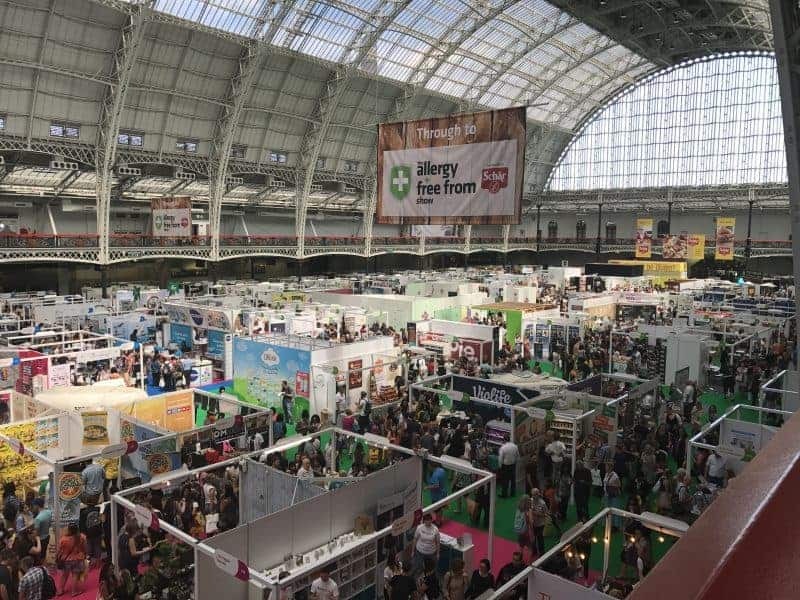 One way to find lots of new producers under one roof is to visit events like the Allergy and Free From Show. They’ll often be running special offers and you’ll get to discover lots of amazing, smaller supplies. You’ll also save money in future by buying direct in bulk – you don’t have to always shop in the supermarket! 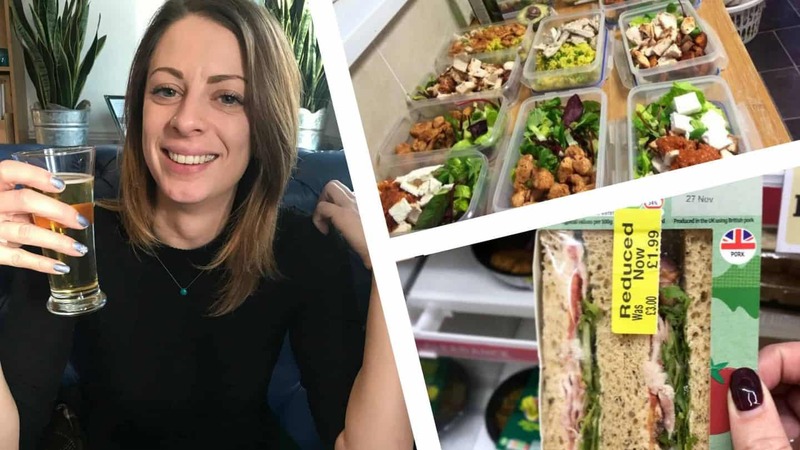 Hopefully these top tips will have you well on the way to saving lots of cash on your gluten free diet! Once you learn the art of it, you can really save quite a bit. If you’ve got any more you can add, definitely drop them in the comments below! Next Post Gluten free Creme Eggs brownies – the ultimate Easter treat!